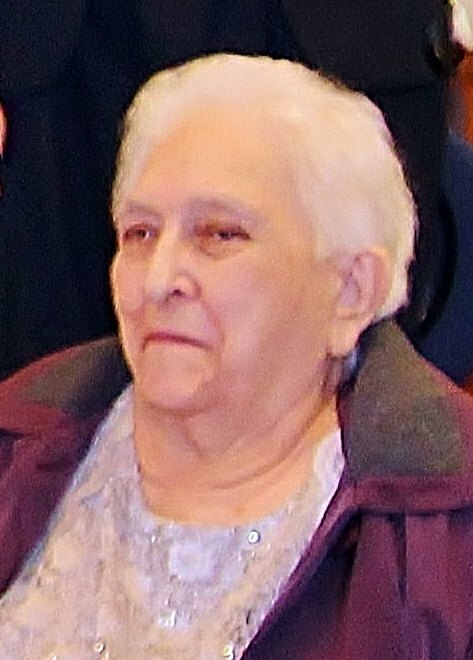 Joyce Marie Howell, 88, of Kings Mountain, NC, passed away on July 24, 2018 at White Oak Manor in Kings Mountain, NC. Born in Gaston County, NC, she was the daughter of the late Ray Wilson Cline and Elizabeth Huffstetler Cline and was preceded in death by two brothers, Carroll Ray Cline and Ralph Dalton Cline. Joyce was a life long member of St. Matthews Lutheran Church. She retired from Foote Mineral after 10 years of service. Joyce worked for Cleveland Community College where she taught English as a second language and was a past member of the Patrick Senior Center Advisory Board. She enjoyed baseball and was an avid Atlanta Braves fan. Joyce was a loving wife, mother and grandmother and will be dearly missed by all who knew and loved her.